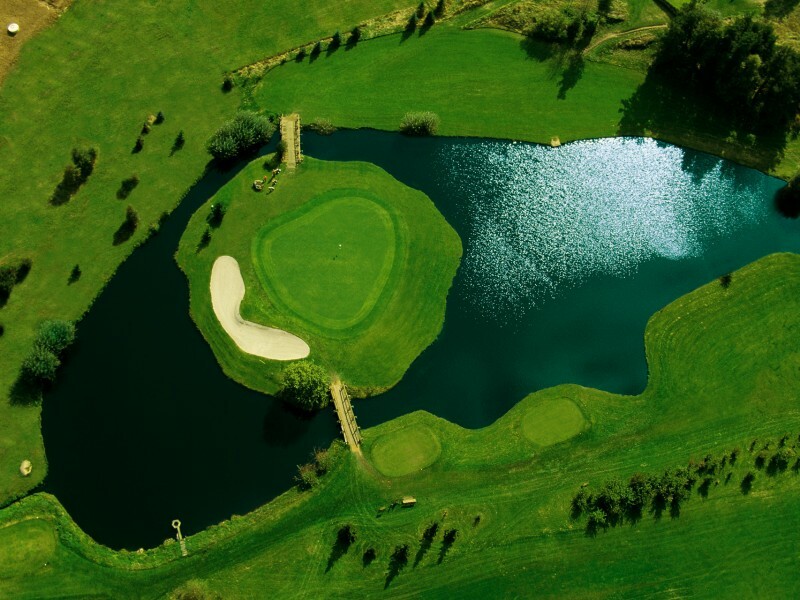 The Golf Resort Haugschlag offers literary golf pleasure without borders. 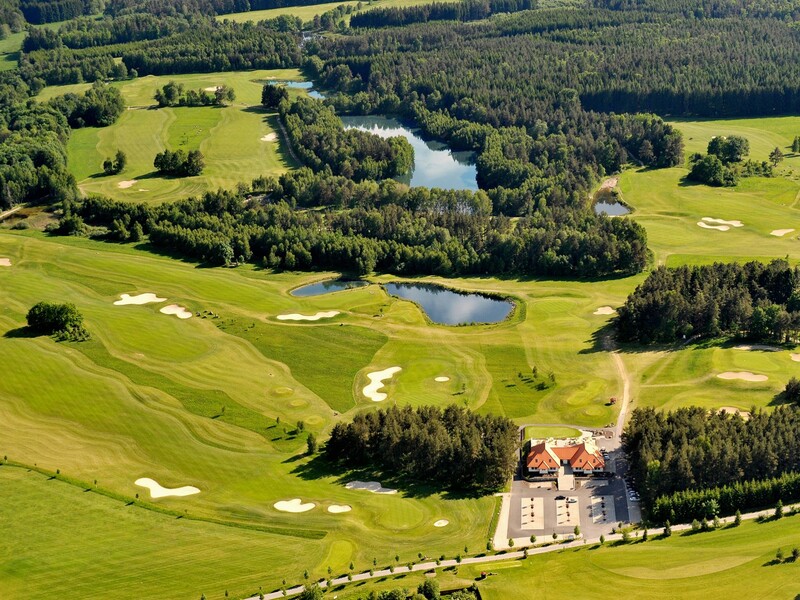 Two award-wining 18-hole championship courses, venue of the PGA European Tour as well as additional 27 holes located in the Czech Republic, where you can get easily with a golf cart. 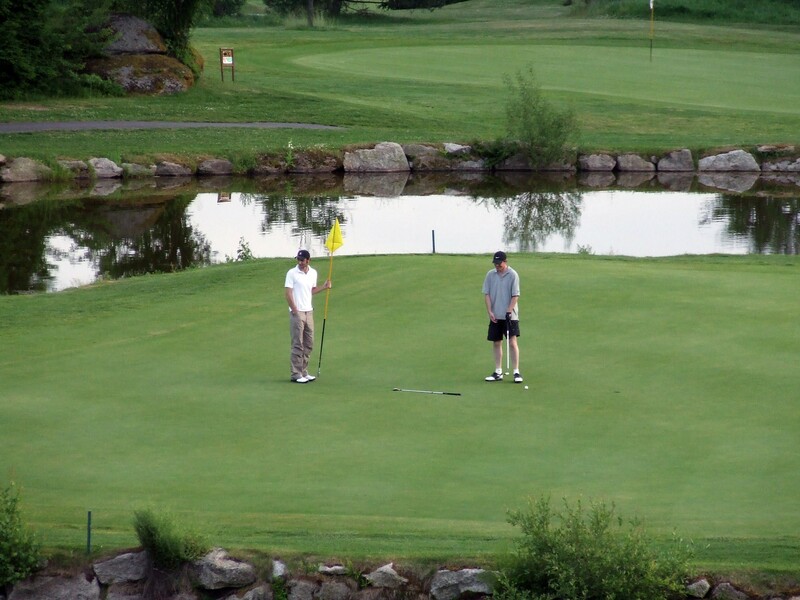 Become a member and enjoy many benefits! 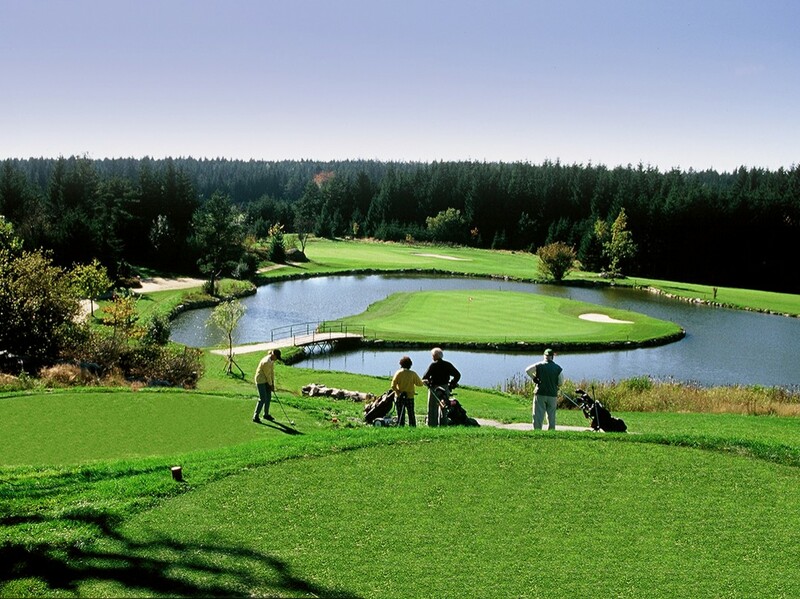 Unlimited golf on our three courses Haugschlag, Waldviertel and Herrensee, and much more! 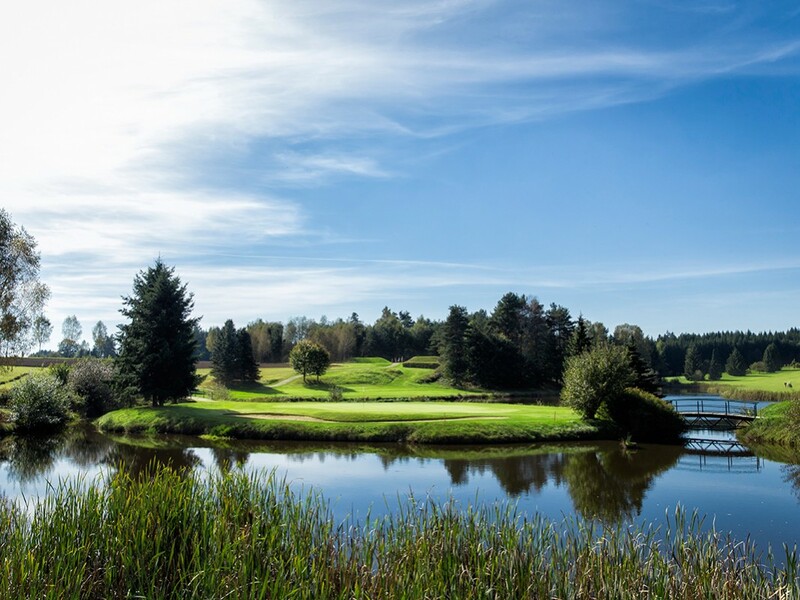 Come to the green and experience cheerful moments in the club, great tournaments and a hearty atmosphere in the golf paradise Haugschlag! 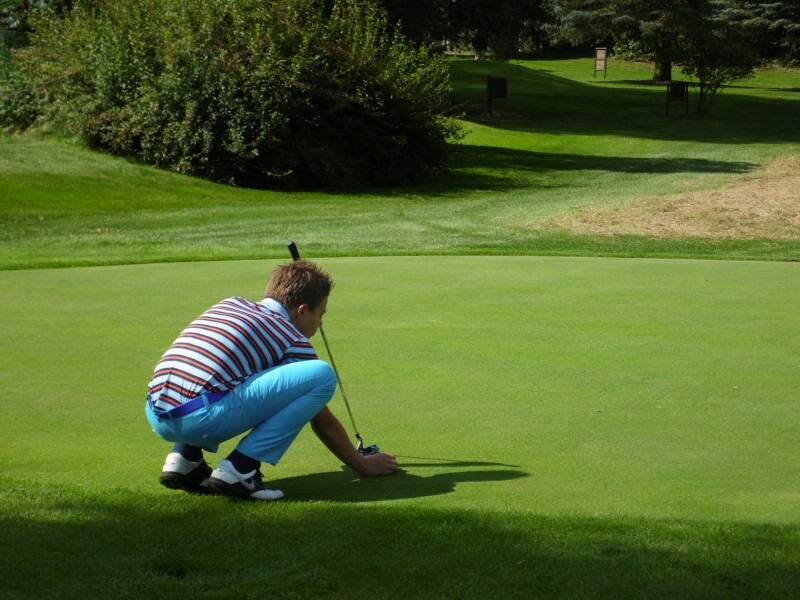 The golf academy Haugschlag-Litschau offers golf courses with our PGA Pros for golf beginners as well as for advanced players.